Resin figures. They can seem a little intimidating, and the additional cost of these compared to normal plastic figures makes them seem daunting. But in all honesty, as long as you have the right glue (cyanoacrylate - see the Amazon link below, this stuff is the BEST) it's just like a normal build. Remember to wash them first though! 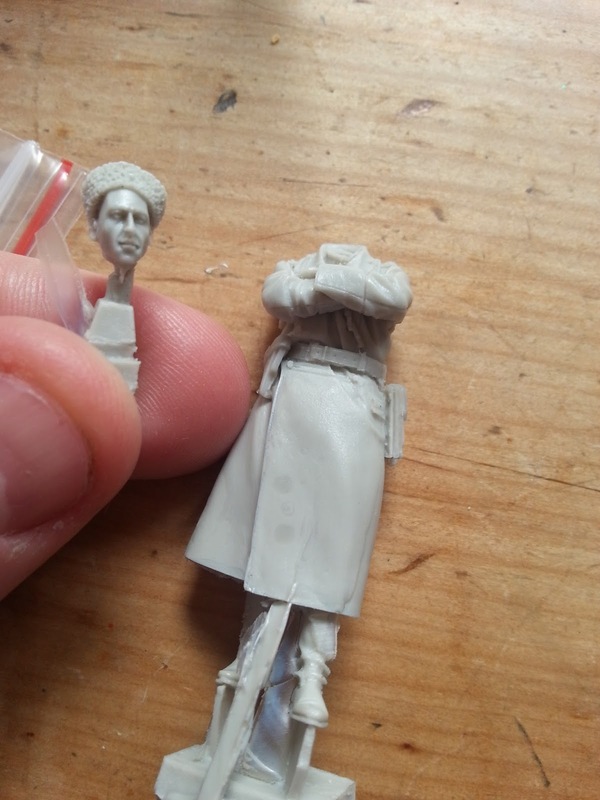 Oils from the production process tend to remain on resin figures, which can make it difficult to get your paint to adhere. Check out the new video tutorial - you'll see how easy it is. Video tutorial: Preparing 1/35 resin figures for painting. How to build resin figures. Easy.